Super easy and quick to make, this gooey chocolate cake number is perfect for when you need to bake a last-minute treat for a special occasion. Heat the oven to 180C/fan 170C/gas 4. Line and butter 2 x 20cm sandwich tins. Put all cake ingredients into the food processor and whizz until smooth. 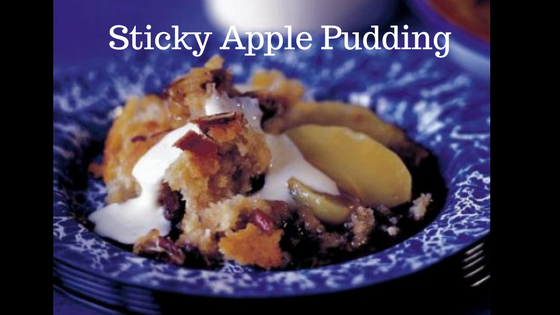 If the mix is a little stiff, add 1-2 tbsp water and whizz again. Divide between tins, level and bake for 30 minutes or until springy. Leave for 5 minutes then cool on a rack. 1. 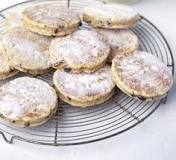 Welsh cake – A traditional Welsh snack which is made from flour, sultanas, raisins and currants. 2. French Fancy – A very British iced sponge cake topped with buttercream and fondant icing. 3. 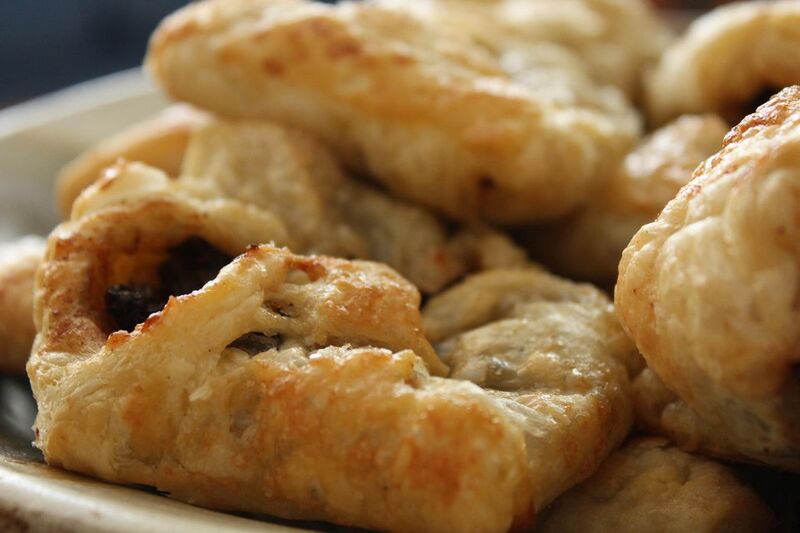 Fat Rascal – A rough domed-shaped type of cake, similar to a scone, made with currants and candied peel. 4. 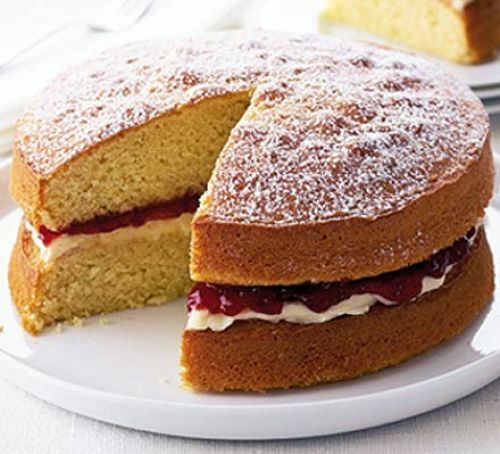 The Victoria sponge – this was named after Queen Victoria who favoured a slice of sponge cake with her afternoon tea. 5. 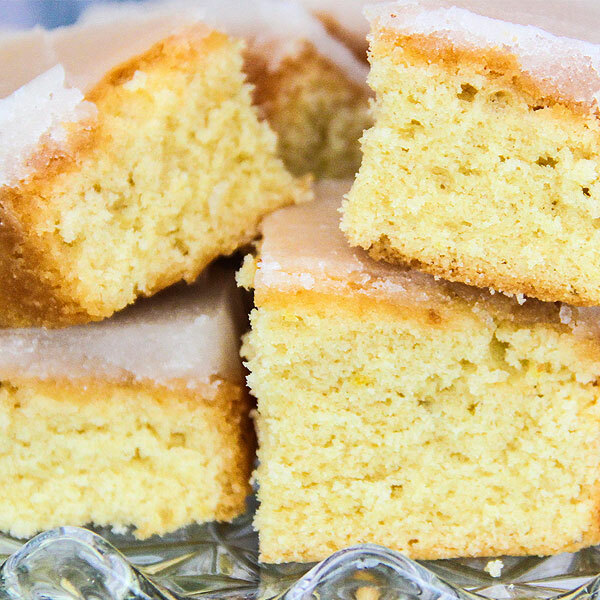 Lemon Drizzle – A classic sponge cake made in many parts of England for Easter Sunday. 6. 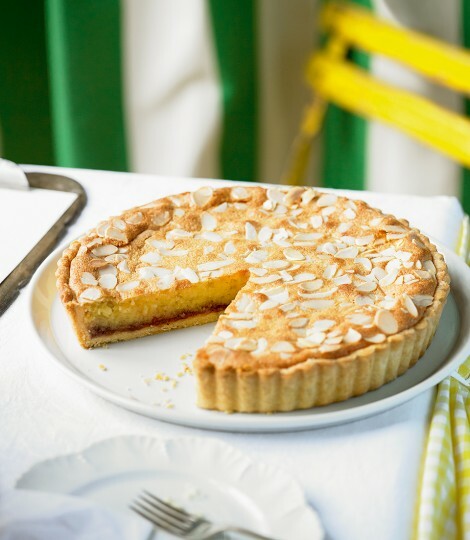 Bakewell tart – Bakewell pudding (a puff pastry and almond paste delicacy) is thought to be made as a mistake by the cook of Derbyshire landlady Mrs. Greaves who misunderstood her instructions. 7. 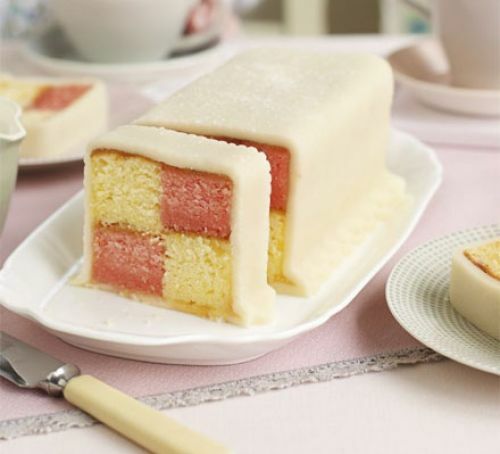 Battenburg – it has a distinctive check-patterned marzipan-covered cake is alternately coloured pink and yellow. 9. 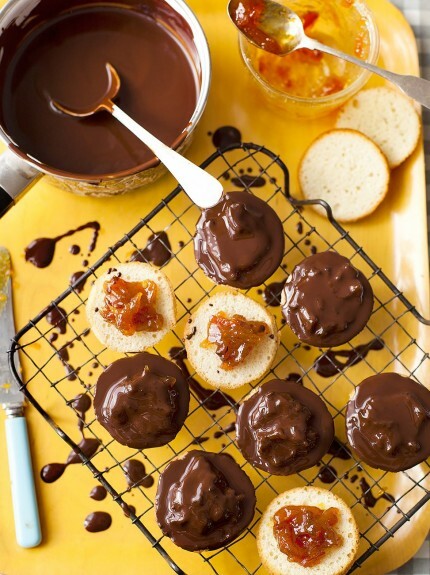 Jaffa Cake – An orange-flavoured snack which is either a cake or a biscuit. 10. 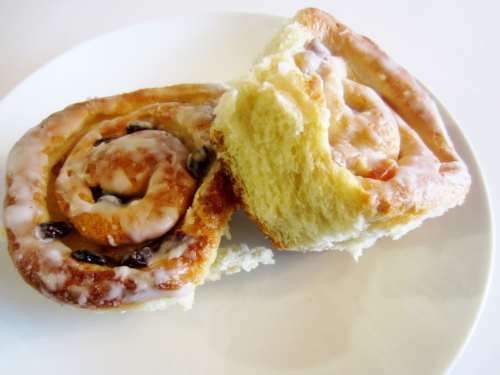 Chelsea bun – Made of a rich dough flavoured with lemon and cinnamon and rolled into a square spiral shape, which was first created in the ’18th Century’, at a Bun House in London. 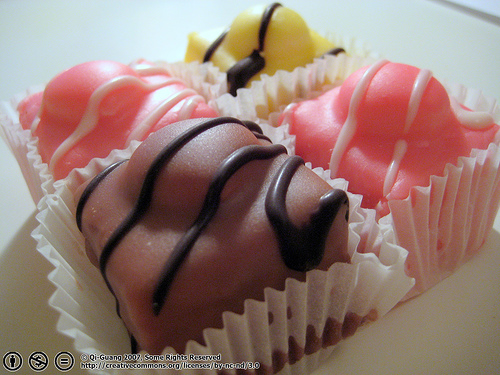 What’s your favourite British Cake? 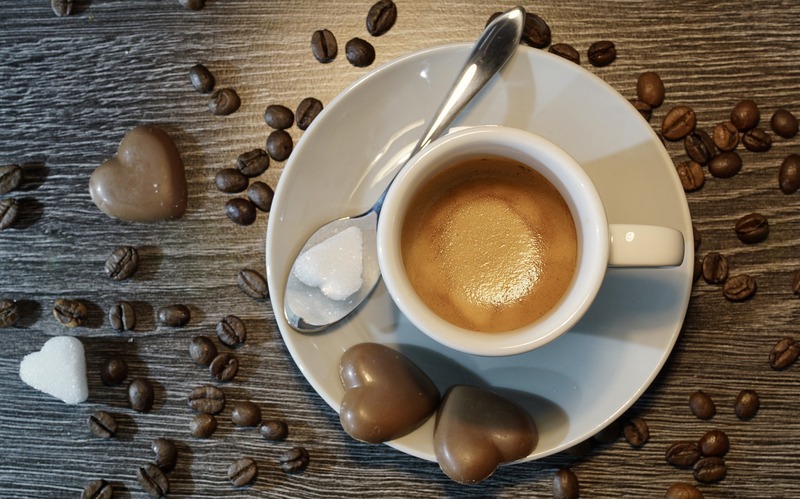 To enhance the flavour of certain teas pair with certain foods. 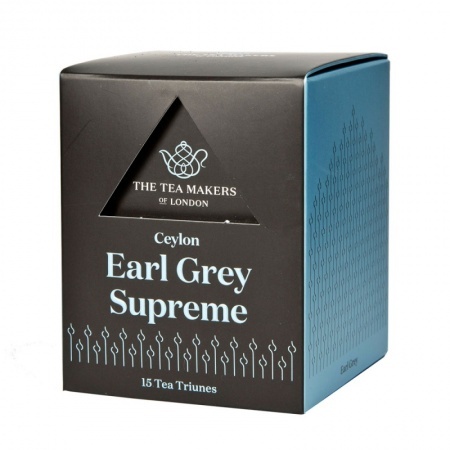 When drinking The Tea Makers Earl Grey have it with fine pate or ham and mustard sandwich’s or crème Brulee or Leicester cheese. When drinkingTwinings Lapsang have it with chicken or smoked salmon sandwiches or walnut cake or Stilton cheese. When drinking Kenya tea from Tea Direct have it with beef and horseradish or ham sandwiches or chocolate cake or Austrian smoked cheese. 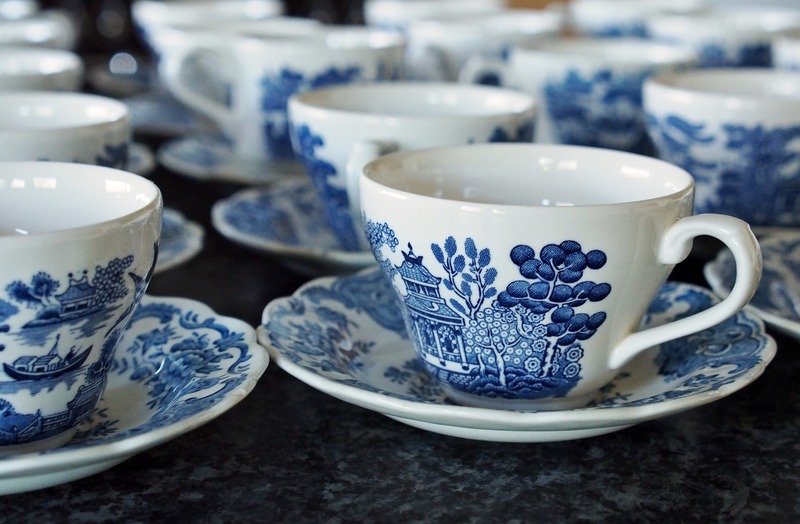 When drinking Ceylon tea from Ahmad Tea London try having it with cucumber or tomato sandwiches or tarte au citron or mature cheddar cheese. 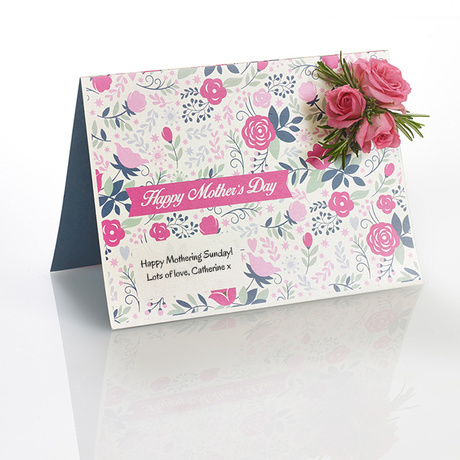 I think these are gorgeous cards for Mother’s Day and other occasions. 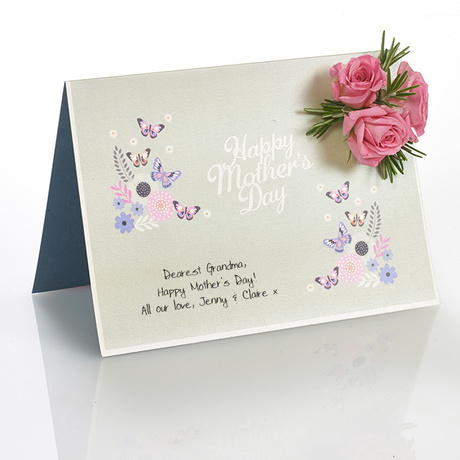 They are made by Flower Card and are artist created cards adorned with delicate rose heads or pops of vibrant craspedia balls, a buttonhole sprig of fresh floral loveliness to send love and hugs. The one above is a miniature hand-tied posy of pinks, carefully attached to a contemporary, butterfly-print easel card. The one above is their Vintage Mothering Sunday flower card. You add your special greeting and they will add a sweet little corsage of pink buds and foliage to the front as a floral flourish. 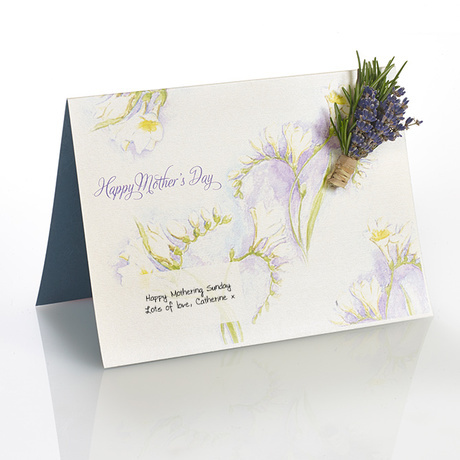 Or this lovely ‘Scent’ flower card for Mothers Day which has a sweet miniature sprig of fragrant lavender and rosemary – all available online at Flower Card for only £12 – a fabulous gift for your special Mum. Gyokuro Asahi Tea is the rarest Japenese tea of all, being grown in the Kyoto region under special bamboo shades to control the amount of sunlight to the plants.The fine emerald needle-shaped leaves give a bright, delicate exquisite infusion. Its high grade and premium reputation are the result of the special processing methods that this tea undergoes.This Japanese green tea is unique and quite rare. 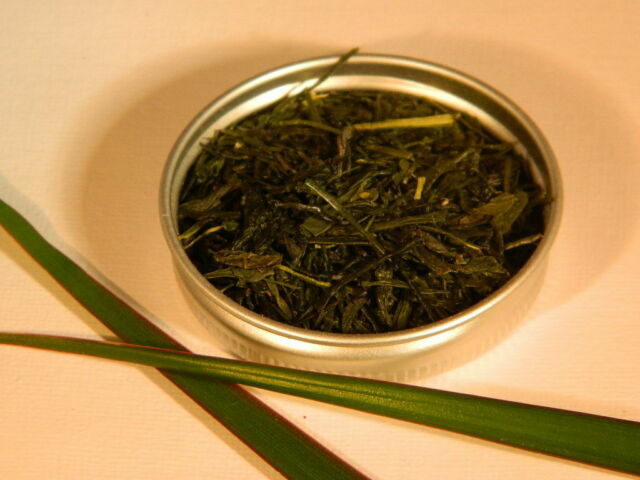 First grown in 1835, today this tea is mainly produced in the regions of Yame, Uiji and Asahina in Japan. Gyokuro tea, also known as Pearl Dew or Jade Dew, undergoes a special processing method and is harvested just once a year and then only in certain tea plantations. This makes this Japanese green tea quite expensive and difficult to find, but it is definitely worth the investment and the time. According to The Right Tea, Gyokuro Tea is grown in different conditions from other green teas. 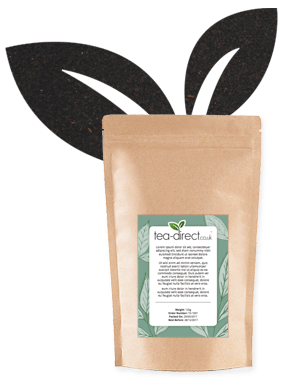 This tea undergoes a special process to alter the chemical composition of its leaves.This green tea is grown in a misty and rainy climate at a lower altitude than sencha, a more common Japanese green tea. 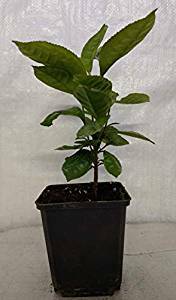 Gyokuro Tea is rich in antioxidants, which means that every cup of tea you drink may provide you with wonderful health benefits that will make you feel great. 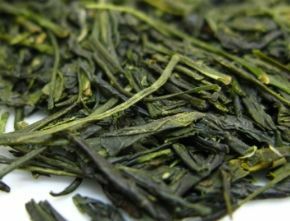 The Right Tea has a long list of health benefits available from Gyokuro Tea.